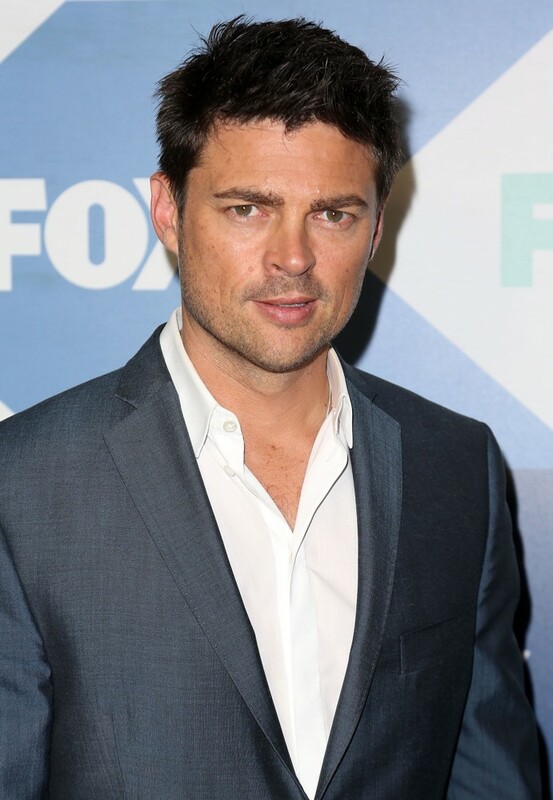 Today’s Man Crush Monday honor goes to New Zealand actor Karl Urban, who is best known for his work as Dr. Leonard “Bones” McCoy in the Star Trek film franchise. Urban as appeared in many other films and television shows. He recently starred in the FOX drama Almost Human and has appeared in films, like The Bourne Supremacy, The Lord of the Rings series and in The Chronicles of Riddick. He will star alongside James Marsden, Eric Stonestreet and Wentworth Miller in the new film The Loft, and will reprise his role as “Bones” in the Star Trek 3 film, which is slated for release in 2016.